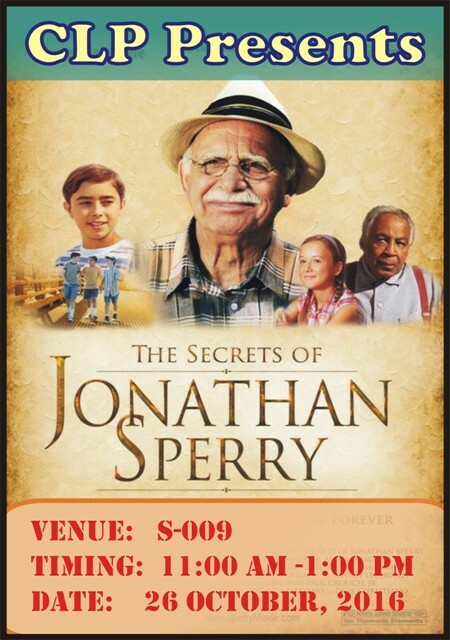 The Christian Life Program is screening the Faith-Building movie “The Secrets of Jonathan Sperry” on Wednesday 26 October 2016 from 11:00 am to 1:00 pm in S-009. The event is open for both Baccalaureate and Intermediate students. 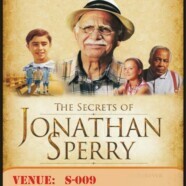 Intermediate students should are required be in complete uniform to enter the hall.